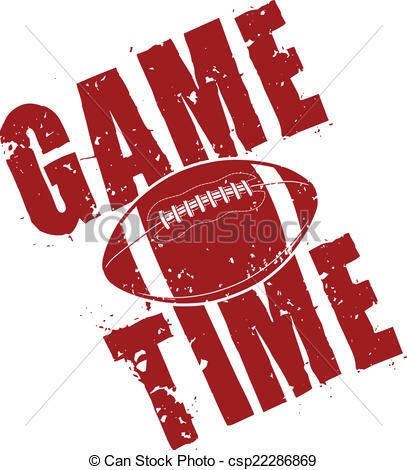 Football Game Time - Illustration of a football game time. 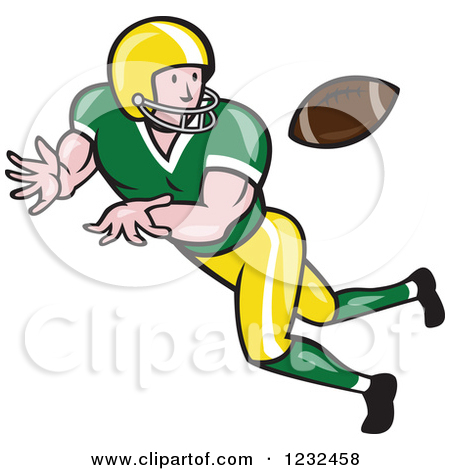 Rush in American Football game #9 - Defense not strong. 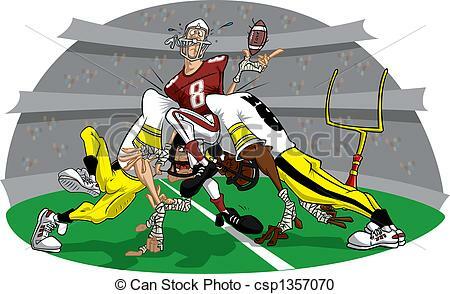 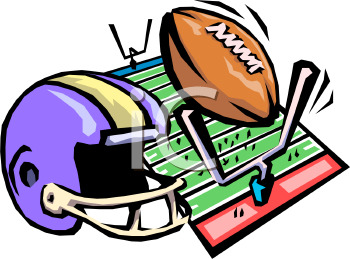 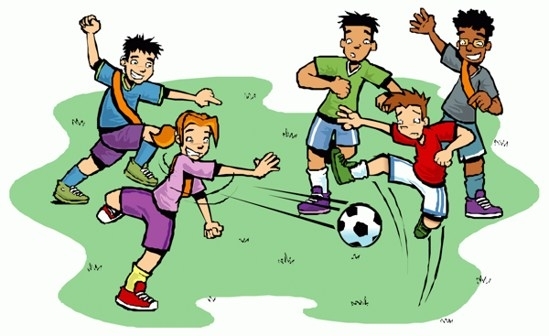 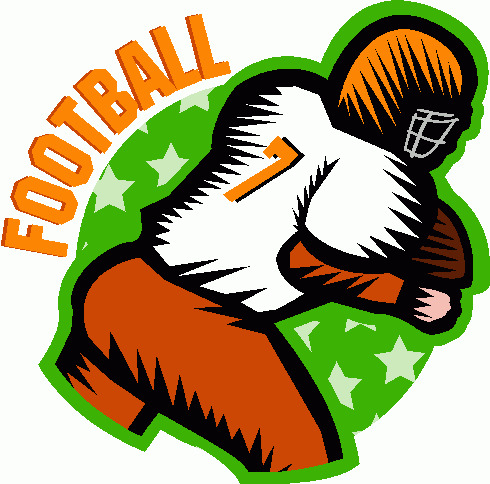 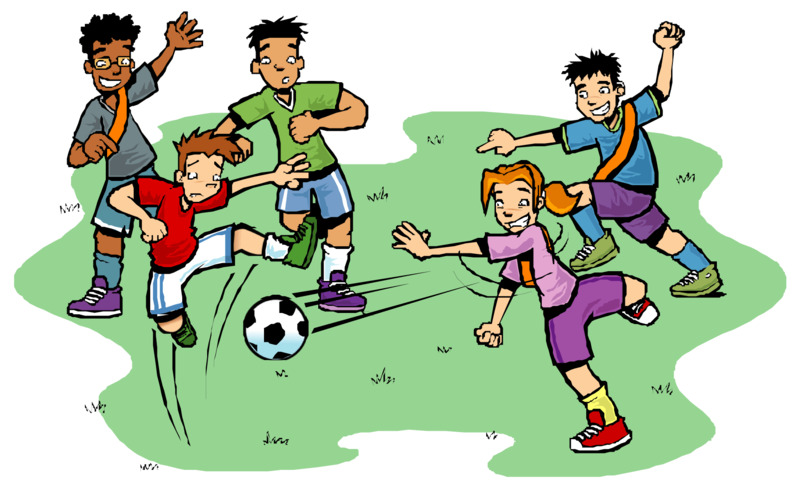 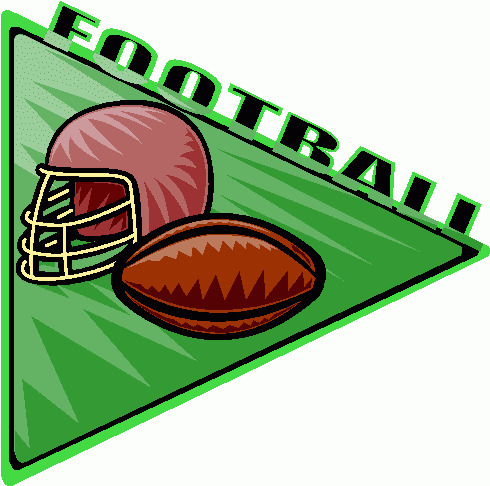 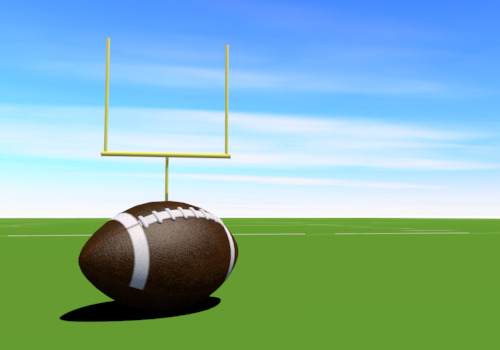 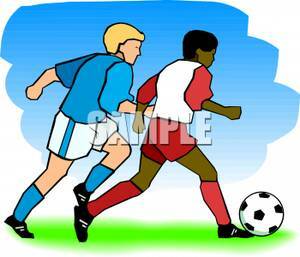 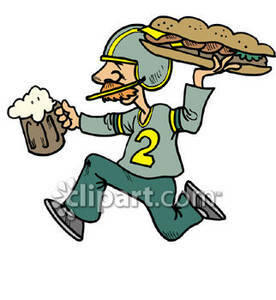 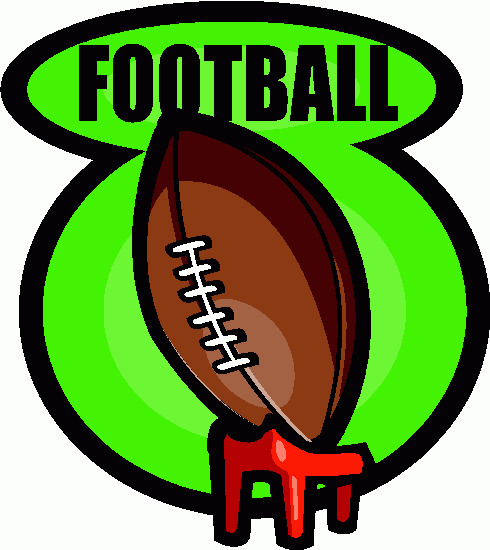 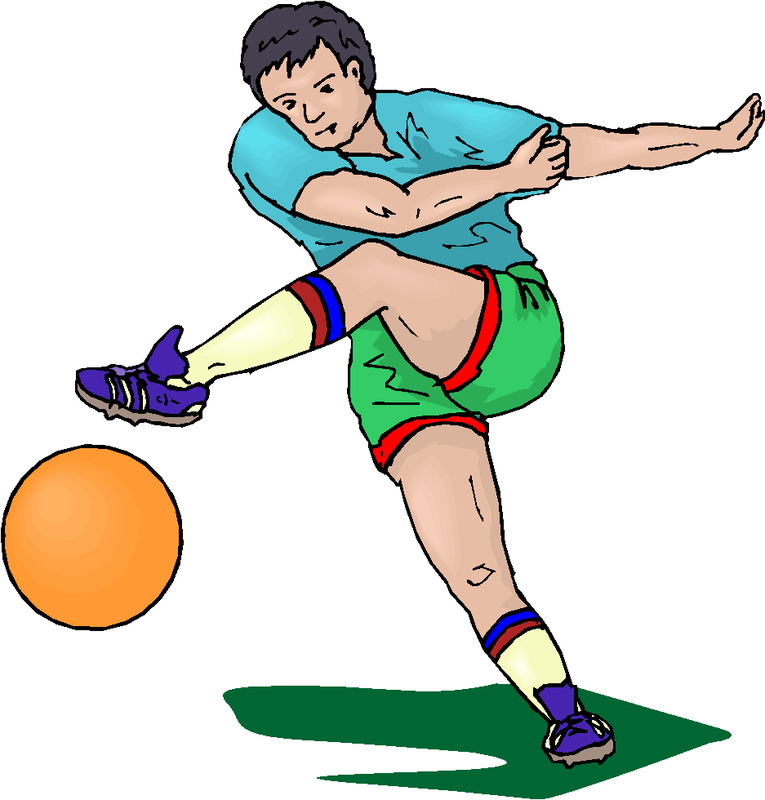 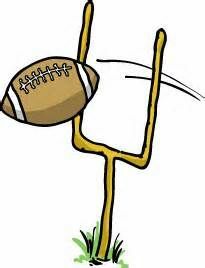 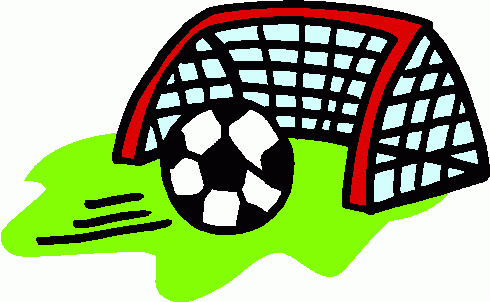 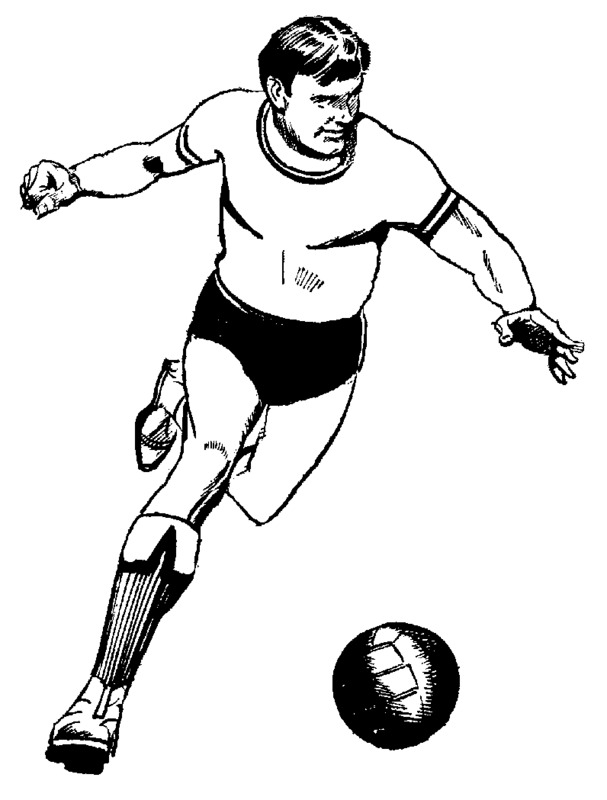 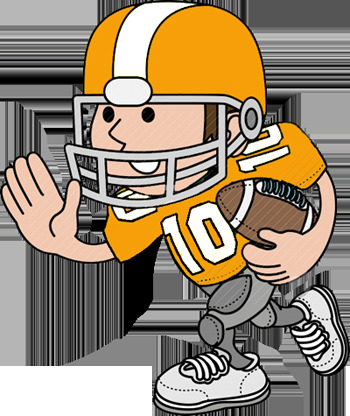 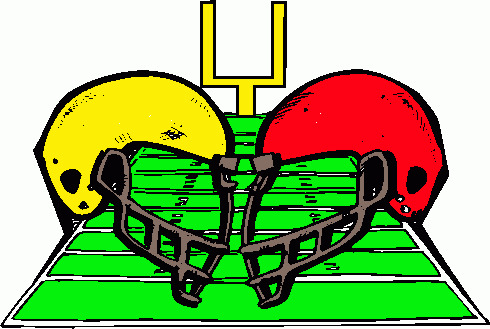 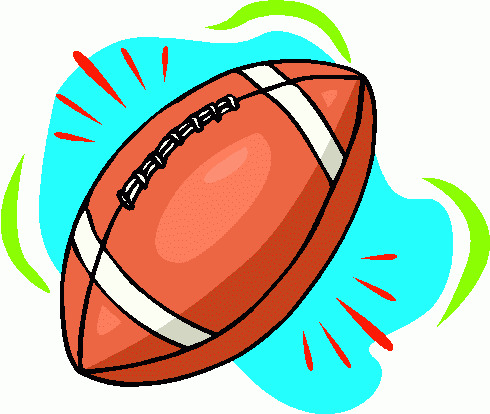 Home Clipart Sport Football . 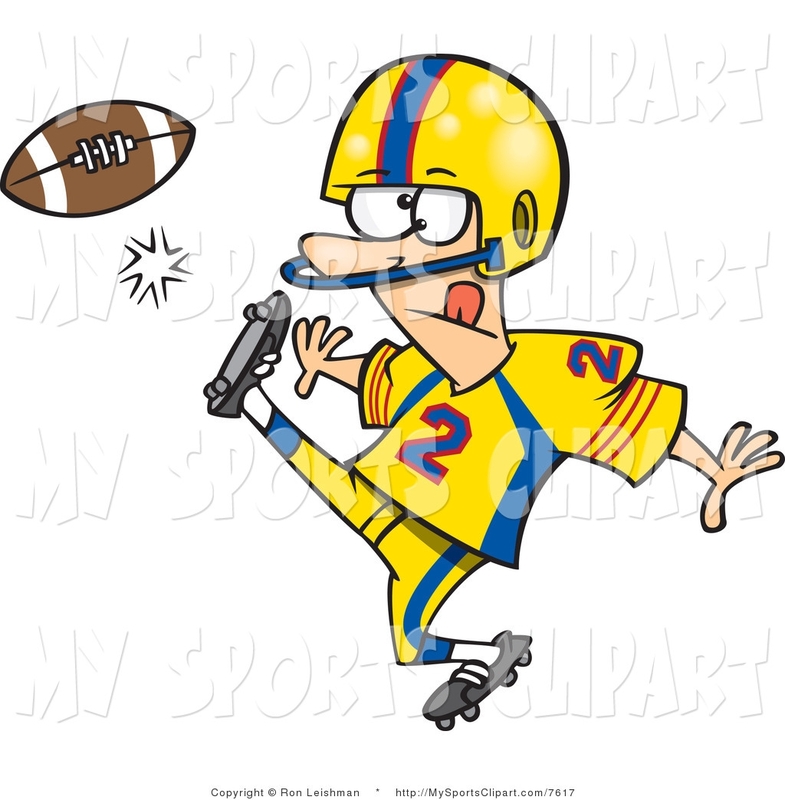 V.24.1.7 Page loaded in 0.38903 seconds.